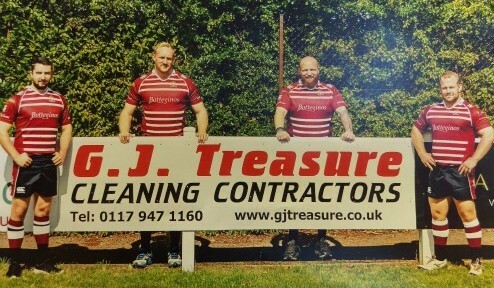 G J Treasure are currently offering 10% off our carpet cleaning services, for customers who book with us before 30th June 2016. 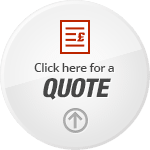 Simpy call us our friendly team today for a free quote on 01179 47 11 60. G J Treasure Cleaning Contractors are proud to announce that we are providing Green Cleaning services to the Bristol Central offices and customer hub of Bristol’s new energy supplier, Bristol Energy. 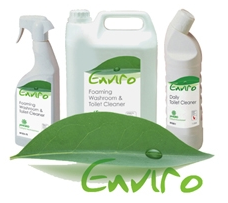 Not only are we providing Green Cleaning services (using environmentally friendly cleaning products and consumables) this is a UK Living Wage contract and Bristol Energy will also be able to pay us in Bristol Pounds. As a local, established business, G J Treasure are also fully behind Bristol having it’s own energy supplier. 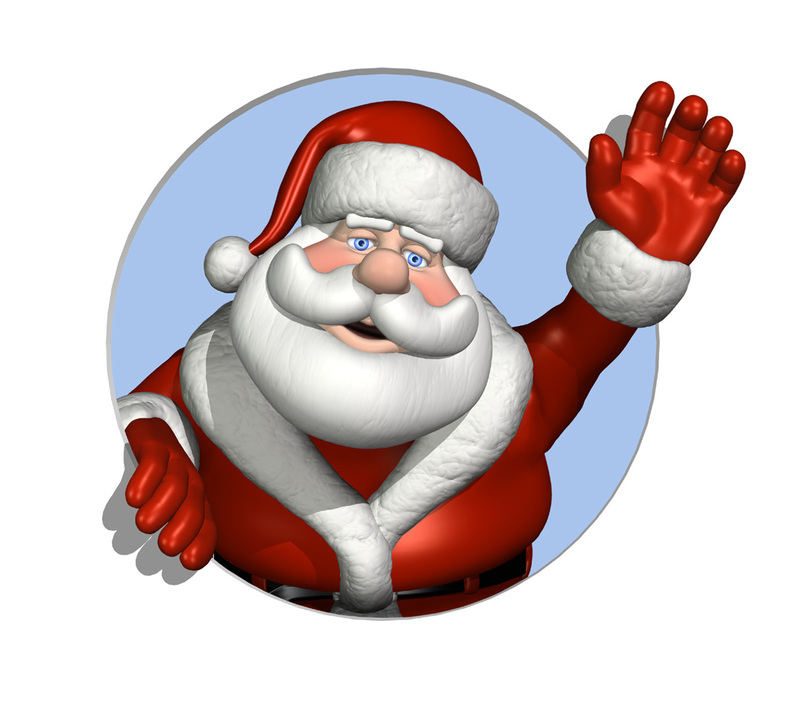 We will be visiting the Customer Hub soon to get a quote for our Bedminster office’s energy bills and Mr Treasure’s home! We’d like to take this opportunity to wish the new Bristol Energy team all the best in their bid to get Bristolian’s to swap their home and business energy suppliers to a new local scheme. We’re all very excited about our first delivery of Bristol Stamps! G J Treasure Cleaning Contractors are pleased to have signed up with Velopost to deliver our Bristol post! Supporting a green, local business is important to G J Treasure and we look forward to working with the team at Velopost.